Master Heating and Cooling specializes in not only HVAC installations and service. We recognizes the importance in having a home healthy and efficient system. Duct Cleaning and Air Quality are a very important part of what we can do for our customers. 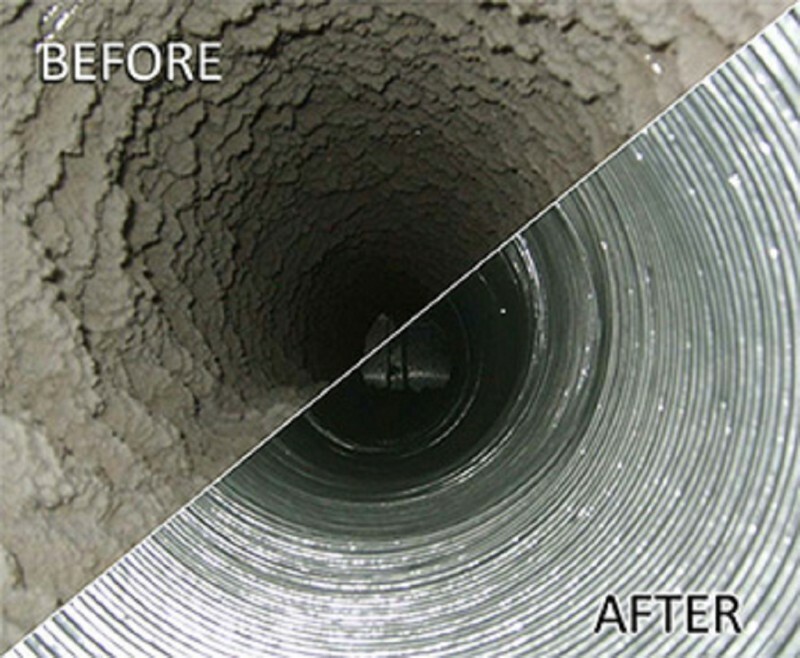 The RotoBrush duct clean system will give a thorough cleaning of all accessible ducts. This rotating brush system will scrub the internal parts that channel the airflow of your system. While this brush is scrubbing the Hepa Vac system will immediately remove any particulates that are released. We will hand clean all of your systems registers and returns, room by room. We will also clean the actual air handler. 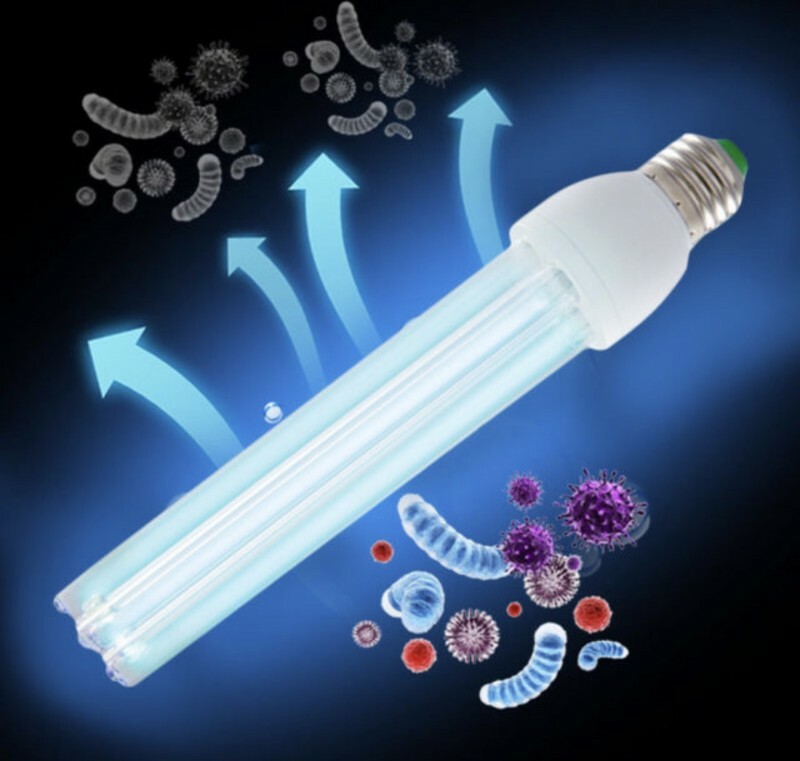 An EPA approved sanitizing fogger will be used and circulated throughout the system to eliminate microbial contaminates. A PureAir system from Lennox or a UV Germicidal Light will greatly improve the air quality in your home. These systems will eliminate biological contaminates, reduce build up on your systems indoor coil and destroy odors and chemical vapors. Many of the homes that we service are rental properties. A home with a clean air system installed can be listed as an amenity and your renters will be pleased to know that you are sensitive to their needs.